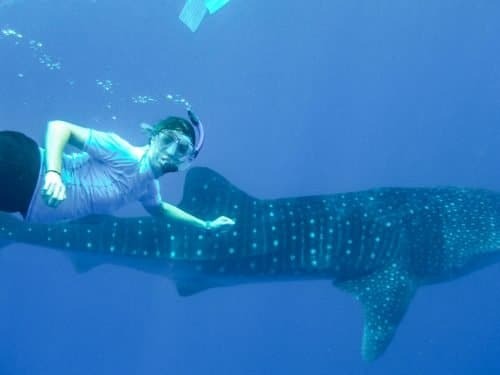 Swimming with whale sharks needs to be on your bucket list, of that I’m certain! I’m also quite convinced that whale sharks are the most majestic creatures in the sea. They are massive, swim slow enough that you can snorkel with them for a bit, and best of all, since they’re just giant fish they’re not going to try to eat you! My first encounter with whale sharks was during a research expedition. 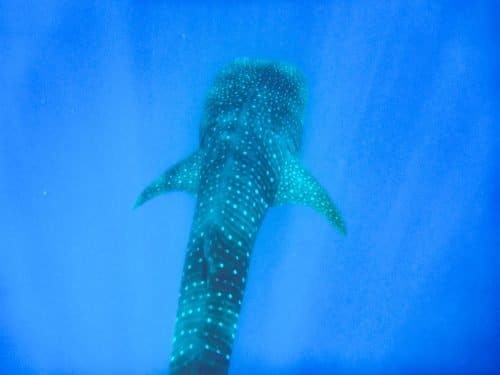 The university that my husband worked for KAUST does a lot of research on whale sharks and my son and I were able to join a research expedition to celebrate his 8th birthday. We were in a remote region of the Red Sea and didn’t see another boat the whole time we were out there. As soon as a shark had been spotted, the boat would get as close as possible and our guide would start frantically yelling for us to jump. And then suddenly, underwater I was up close and personal with these giants with my son right at my side! Since that first encounter, I’ve been dying to take the whole family to see them. 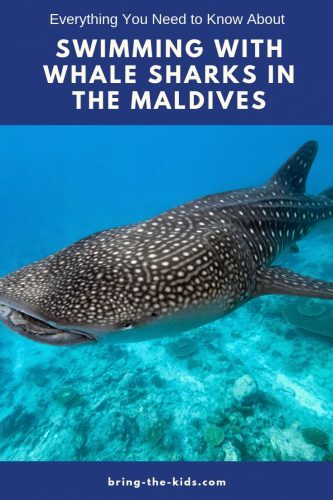 So when we learned that there were whale sharks not far from where we were staying in the Maldives, we made it a priority to swim with whale sharks in the Maldives. While I don’t know if the Maldives is the best place to swim with whale sharks, it certainly was conventient on our trip. The day after we arrived, we started looking for a tour guide to take us to see them. Twice we booked trips only to have them canceled because more people didn’t sign up. I was actually shocked that it wasn’t a higher demand activity! However, on our last day there, our trip finally worked out. 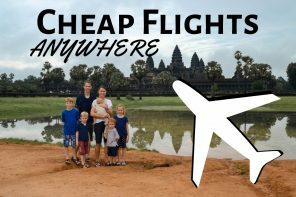 While the cost was significantly higher than anything else we paid in the Maldives, we were dying to go (and it was crazy cheap compared to other places in the world!). 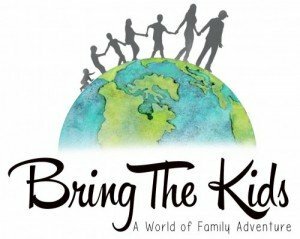 We paid $100 for my husband and myself and $50 for each of the four kids, putting the grand total at $400. Now we just desperately hoped that we would be able to actually see one (there are no guarantees). 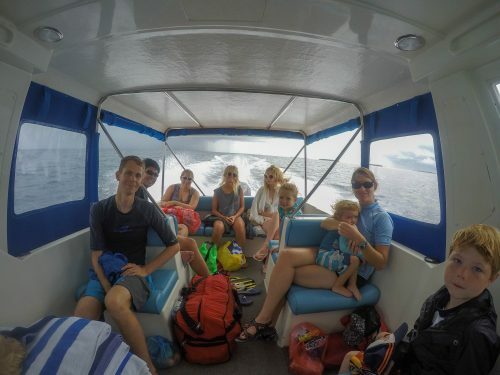 Note: Read HERE all about how we did our trip to the Maldives for just $50 a day – including this whale shark trip! We were staying on the island on Maafushi, and the whale sharks in the Maldives were in the South Ari Atoll. According to the map and our guide, this would take us about 1.5 hours to get there. What we didn’t factor in was that this 1.5 hours was across open ocean and it was ROUGH. By the time we got to the Atoll nearly everyone was sick and we were grateful to finally reach calmer waters. 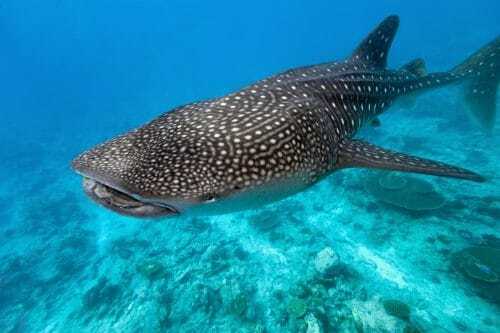 In the Maldives, regulations around whale sharks are very strict. Each group must have a guide with them in the water, and under no circumstances were we allowed to touch the whale sharks…even if just by accident. We were warned not to swim too close and to predict their movements because even if they are the ones that bump into us, any touching of the whale sharks will get you immediately put back on the boat. 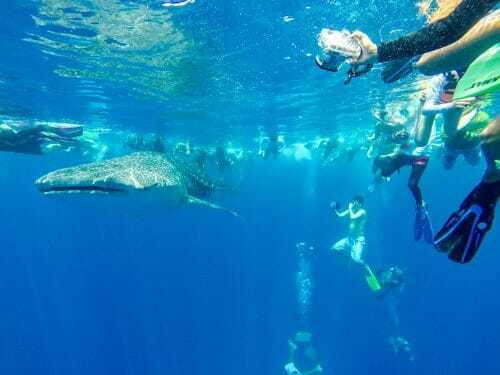 This is actually a really good thing as it helps the tourism of whale sharks be more sustainable. For the next 30 minutes, our boat cruised back and forth along the Atoll with several other boats searching for some whale sharks. Finally, we noticed that another boat had seen one, so we cruised up alongside them, ready to jump in. In the water next to us, were no less than 40 other people. This was definitely not my secluded encounter I had had on the Red Sea. We were getting kicked in the face by fins, and stuck in the middle of a crowd of slow swimmers. So we grabbed the kids, swam around them and swam right alongside the shark. Luckily, unlike our time in the Red Sea, these whale sharks were clearly used to people. They swam slowly, unbothered by all the visitors which was a major benefit since we had the kids in the water with us (in the Red Sea, they were FAST and easily spooked, so this was a nice alternative). After about 5 minutes of swimming with the shark, most of the crowd was gone and it was mostly just our family and the few other people who came with us on our boat. Thankfully, everyone else was obviously just there to snap a quick picture. We swam with the shark for about 25 minutes before it dove deep and out of sight. After that first encounter, we were able to see and swim with two other whale sharks that morning. Both were faster and our swims were shorter before they swam away, but we loved the experience nonetheless. The chaos was a bit unexpected but honestly, it quickly faded and the rest of our time there was pretty amazing! 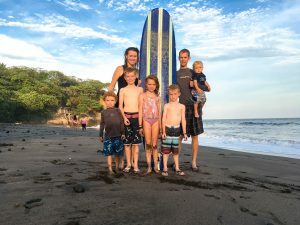 We would absolutely do this trip again, only now that our kids are a little older, we’d try to get all of them in the water with us. 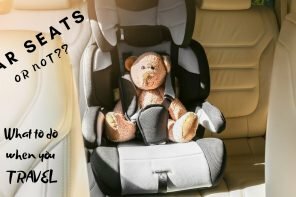 Book early in your trip. Whale shark trips typically need a minimum number of people to go out and like we found, they are often canceled. Ask how many people will be on your boat. The fewer there are, the more intimate your experience will be. 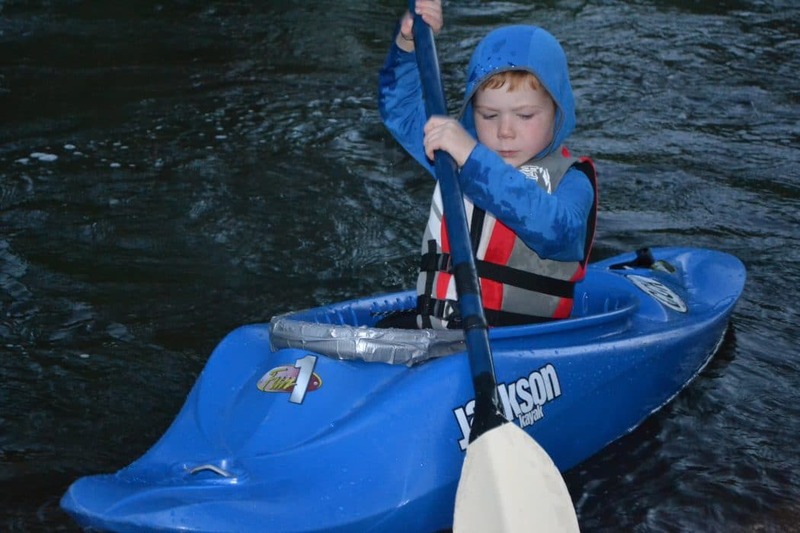 Ask if there is a limit to how long you can spend in the water. Our guide had no limit so we were able to stay swimming with the whale sharks as long as we wanted, whereas most of the other boats let people basically just jump in and get right back out. Ask what sort of regulations there are in place. The more regulations there are, the better the whale sharks are protected and the tours are more sustainable. 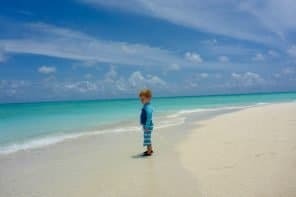 Next articleThe Maldives on a Budget of $50 Per Day: Our Most Epic Trip! !